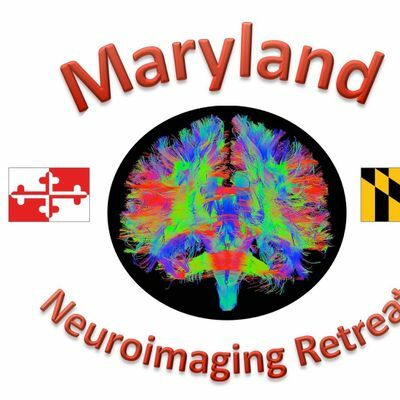 This meeting will showcase the diverse and cutting edge research of Baltimore-Washington area Neuroimaging researchers, students, and post-docs. It provides a great opportunity to share ideas and to establish collaboration. 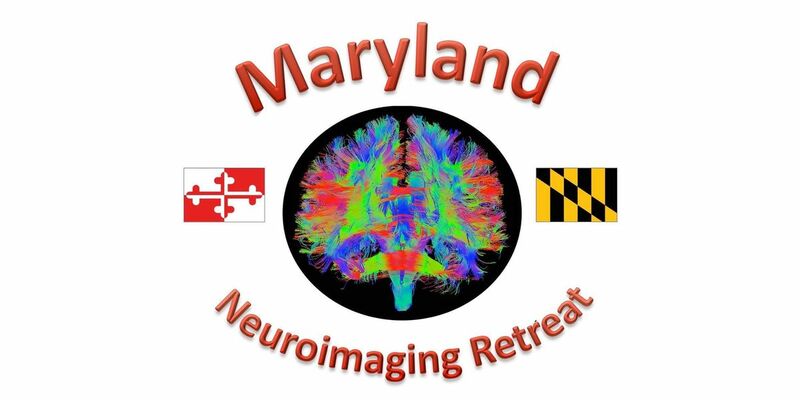 The theme of this year's retreat is "Functional Neuroimaging of Brain Development, Disorders, and Disease". This year our invited speakers are women who have made substantial contributions in Neuroimaging. Registration is free. Breakfast, lunch, and coffee breaks are included and will provide excellent networking opportunities. Last day to register is April 2nd at 11:59PM.